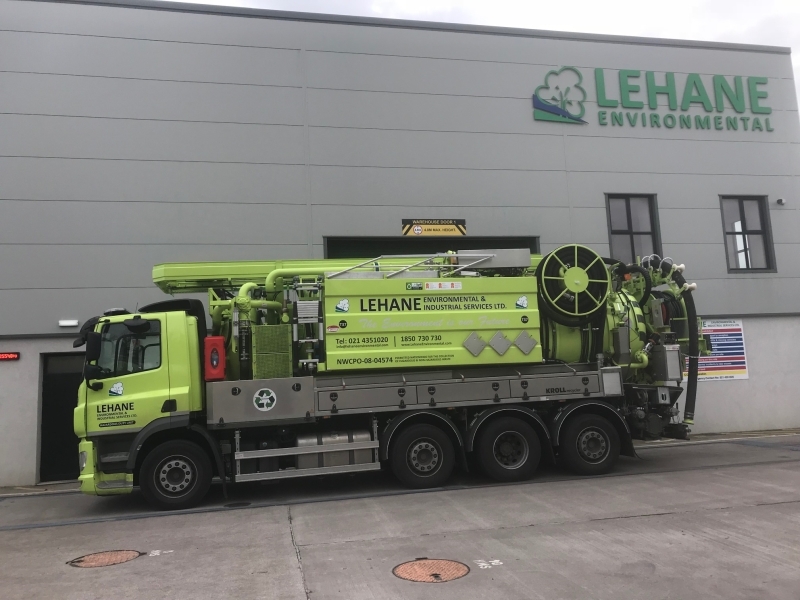 Lehane Environmental is delighted to announce that from today our Dublin Depot will open. It will be run by the highly experienced Operations Manager, Mark Conroy. Mark has many years experience in the environmental services business having run the tanker division of Thorntons. Our Specialist fleet includes ADR Combination Units, Recyclers, Glass Lined Vacuum Tankers, Atex CCTV Survey Units, ADR Suction Tankers (up to 30,000ltr), Disab Suction Units, Suction Excavators, Mobile Storage Tanks (20,000ltr to 86,000ltr), Mobile Decontamination Units and Mobile Physio-Chemical Treatment Units.